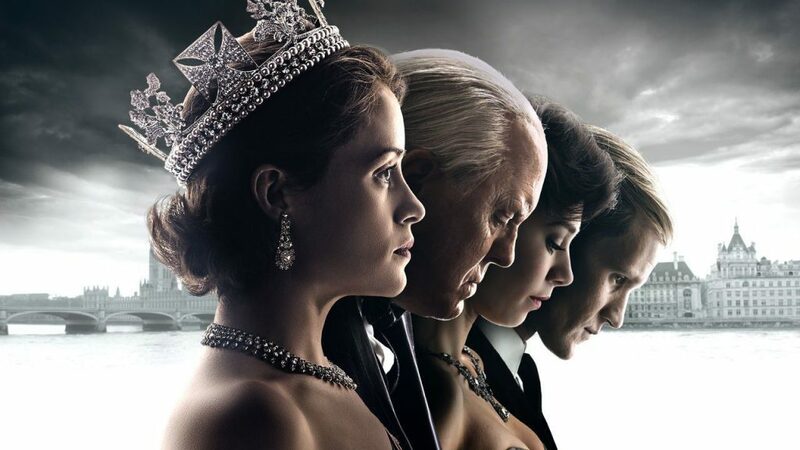 The second season covers the post-war years through about 1963 and focuses on the impact the changing social mores have on the royal family and the British government. We get some great episodes which take us far from London, and see the impact John and Jacquie Kennedy have on the English people, and especially on Elizabeth. For me the most interesting episode (Matrimonium) centered on the relationship between Margaret and her rebound love interest Tony Armstrong-Jones. Vanessa Kirby as Margaret and Matthew Goode as Tony are fantastic, and the episode juxtaposes Margaret’s frustrations with her love life, especially how it is inexorably intertwined with Royal Traditions, and Tony’s oh-so-modern attitudes and lifestyle which pushes the envelope on accepted behavior including touch-stoning the burgeoning sexual revolution. It is emotionally powerful and a sharp look into a moment in society, and one of the best TV episodes of the year. I found the first season better than this second, but Claire Foy’s superb acting in what is the final year for her in the role, and that of a very fine cast with very good storytelling throughout most of the episodes, makes this a strong Should See. This entry was posted in Television and tagged Claire Foy, Netflix, Should See, Top TV 2017, TV.